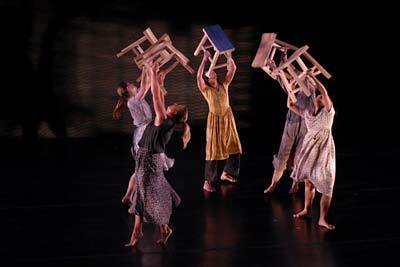 Tikkun is the bridge between the past and the future and is the natural progression for The Legacy Project because Tikkun encourages the audience to look forward and consider the future. 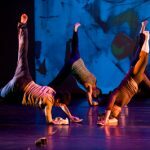 The piece explores the ways we separate or divide, bind or link, engage or disengage by using images of the fractured and broken and by interweaving individual bodies and the whole ensemble. 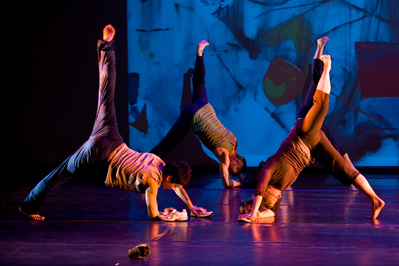 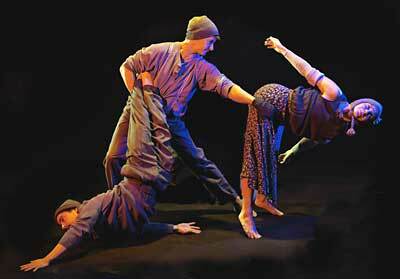 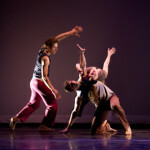 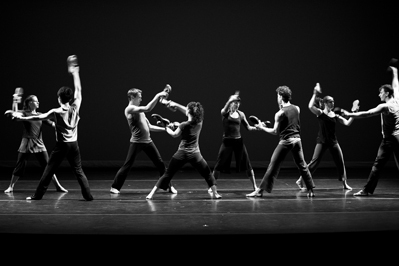 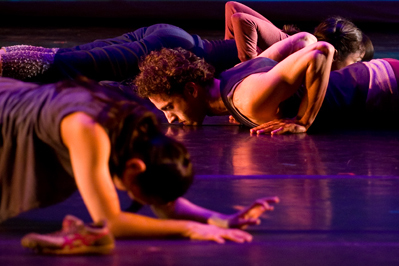 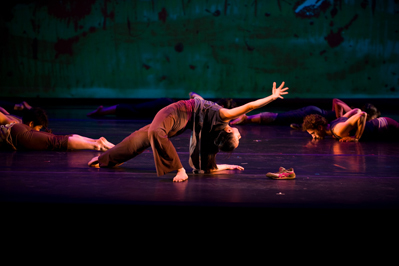 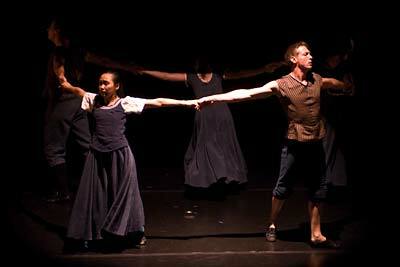 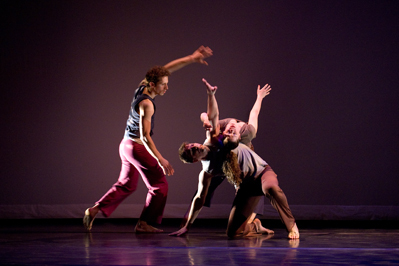 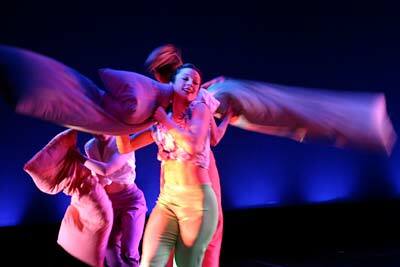 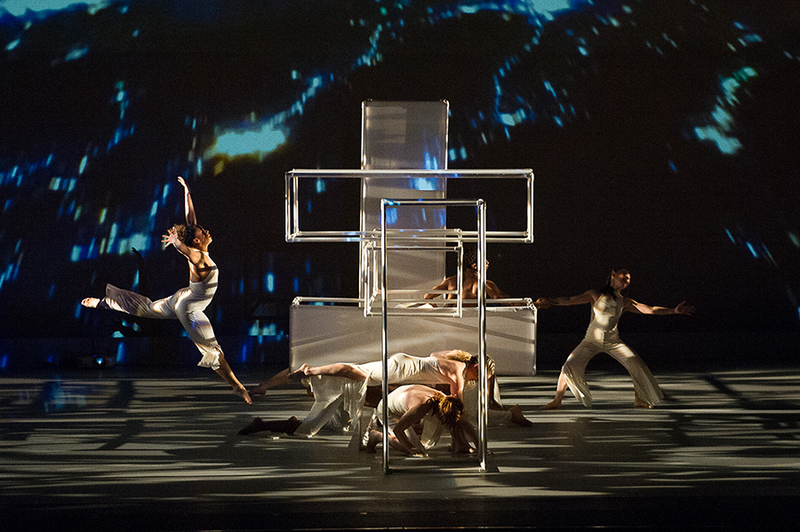 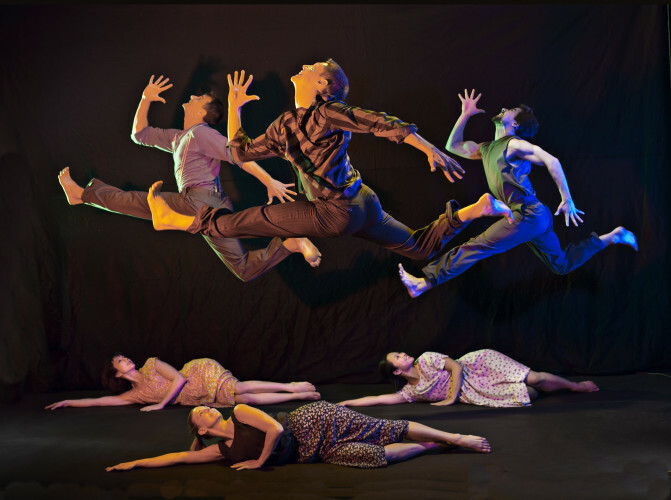 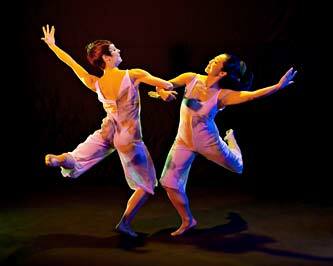 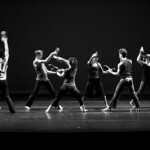 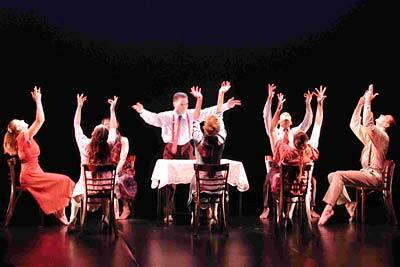 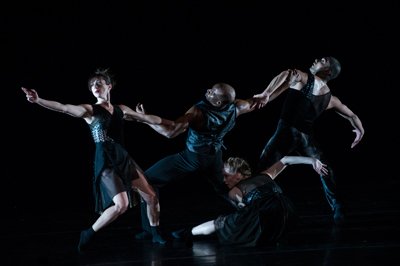 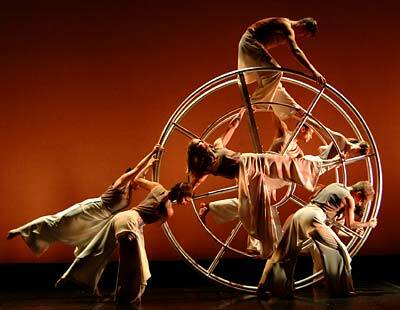 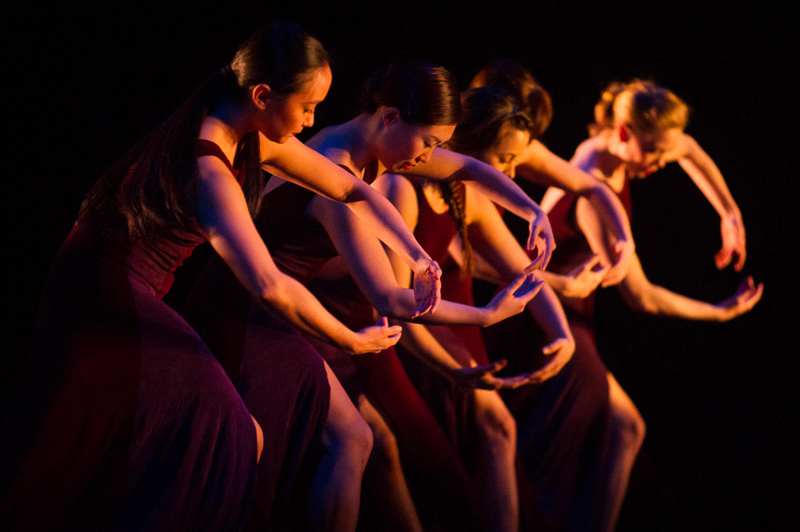 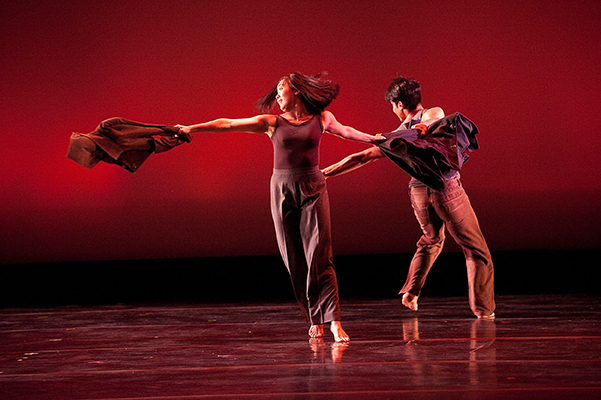 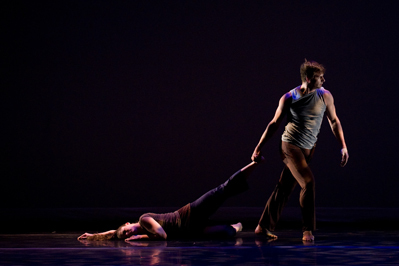 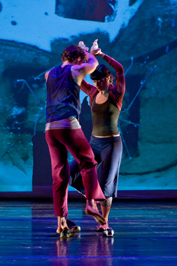 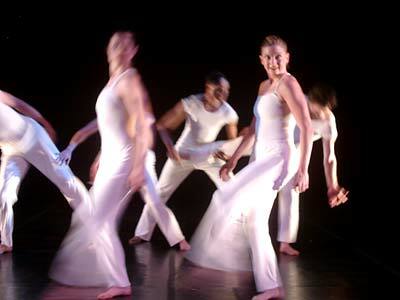 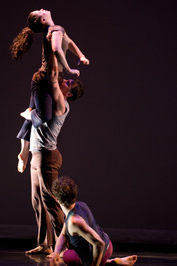 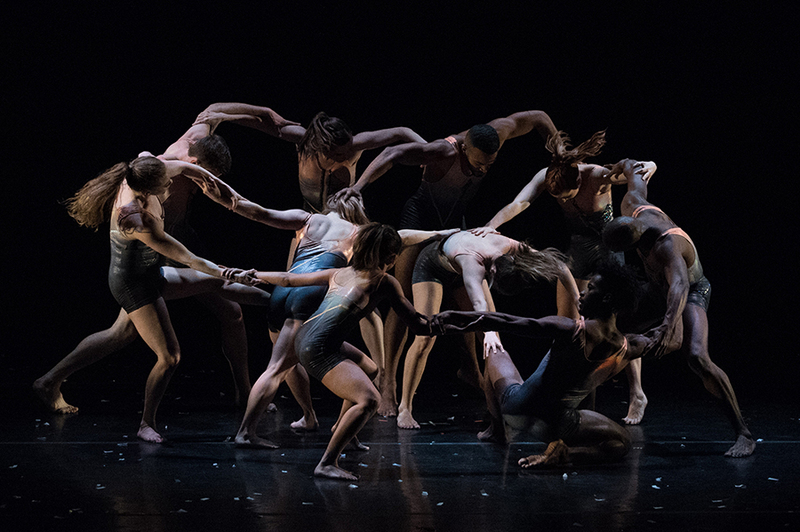 Tikkun was commissioned by the American Music Center Live Music for Dance Program with generous support from the Geraldine R. Dodge Foundation.